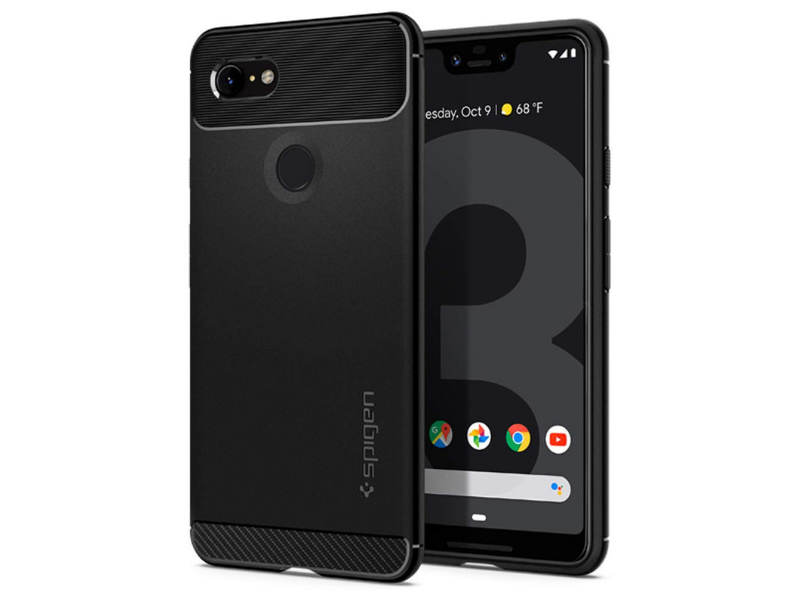 If you own a new Google Pixel 3 XL, you’re bound to be looking for a case to keep its safe from drops, bumps and other unavoidable results that comes with careless handling of the phone. Here is our selection of some of the best cases you can buy, depending on whether you want tough protection, stylish protection or natural beauty. Here are the best cases for Google Pixel 3 XL. We’ll start off our collection of best Pixel 3 XL cases with the stylish, luxurious looking fabric cases from Google. 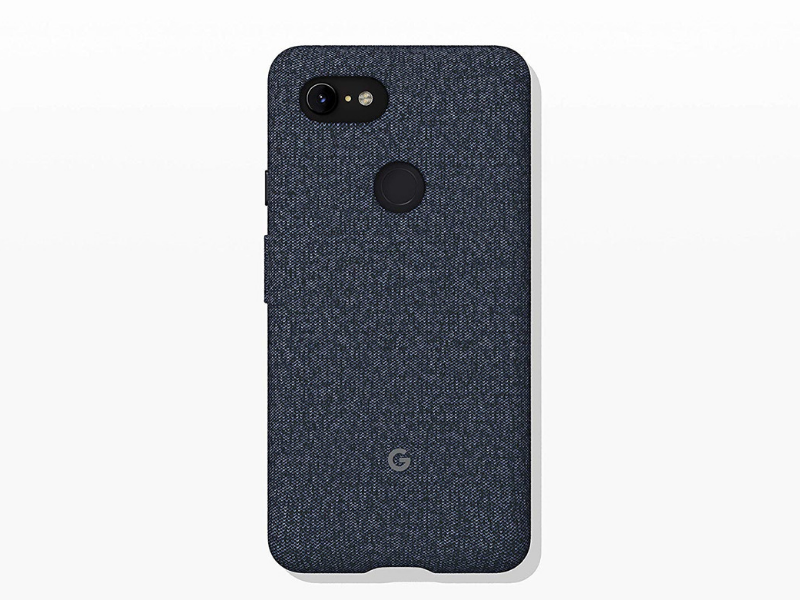 These cases are made with a tailored knit fabric that has a soft microfiber liner to protect the Pixel 3 XL. They are available variety of staid colors including indigo, carbon, fog, and pink moon. The ESR Essential Zero case is for those who wish to avoid adding bulk to their phone. This case is only 1mm thick with an Air-Guard Corner design to protect against drops and shock. The thinness of the case also helps to ensure HD clarity and anti-yellowing. 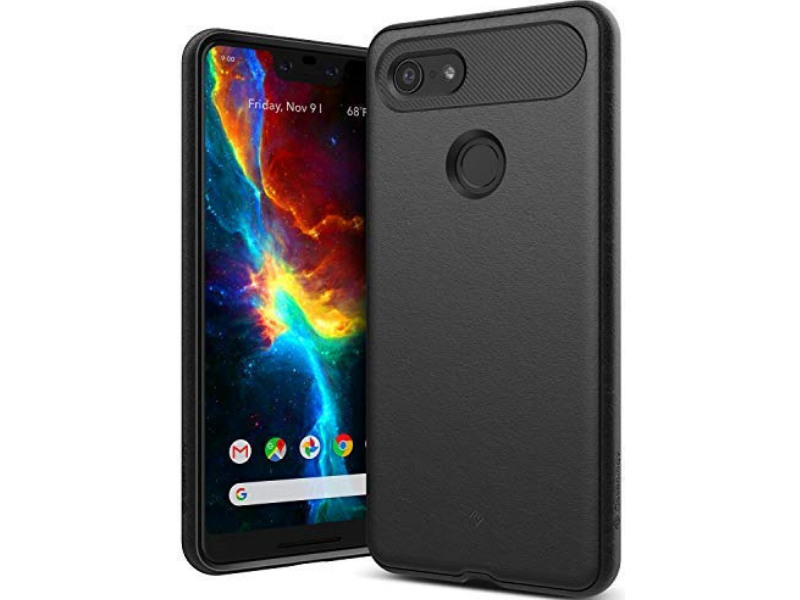 This case also lets you show off the true design of the Pixel 3. 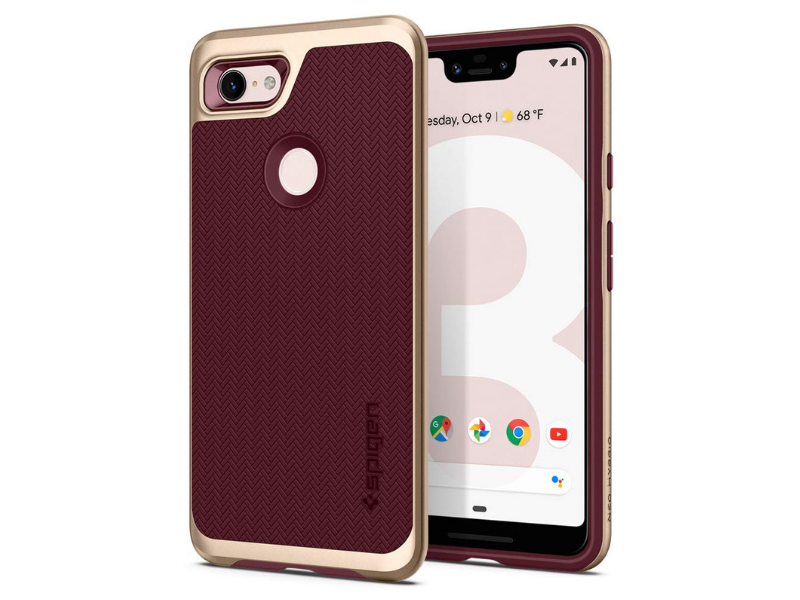 The Spigen Rugged Armor is a military-grade certified case with Air Cushion technology built to protect the phone from rough and tough use. 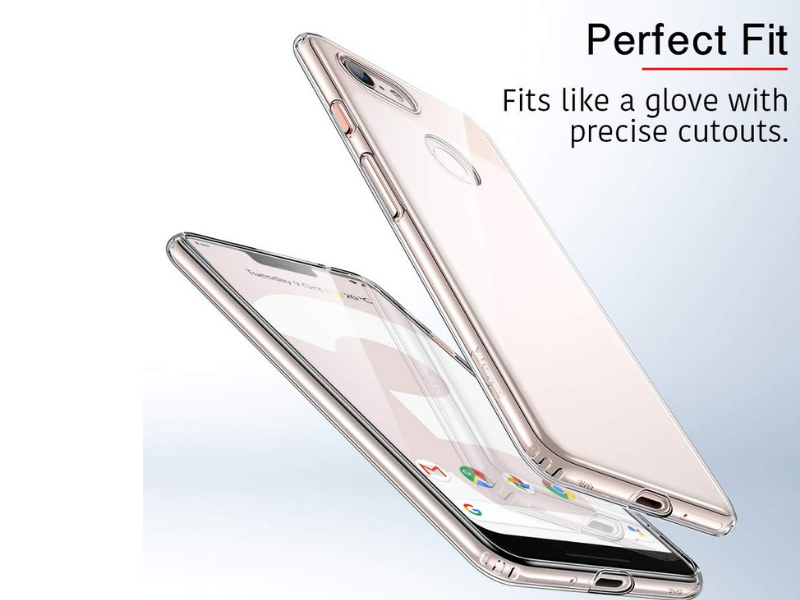 The flexible TPU case offers shock absorption protection while the raised lips protect the screen when it falls face down. This case is for anyone who wants maximum protection with a minimalistic design. The Neo Hybrid case from Spigen has a slim, two-piece design with a modern patterned design at the back. 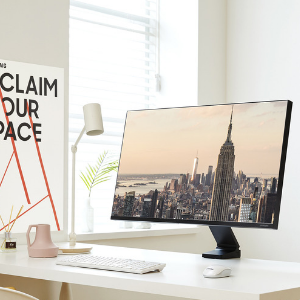 The front layer with its raised lips offers dual layer protection against scratches. 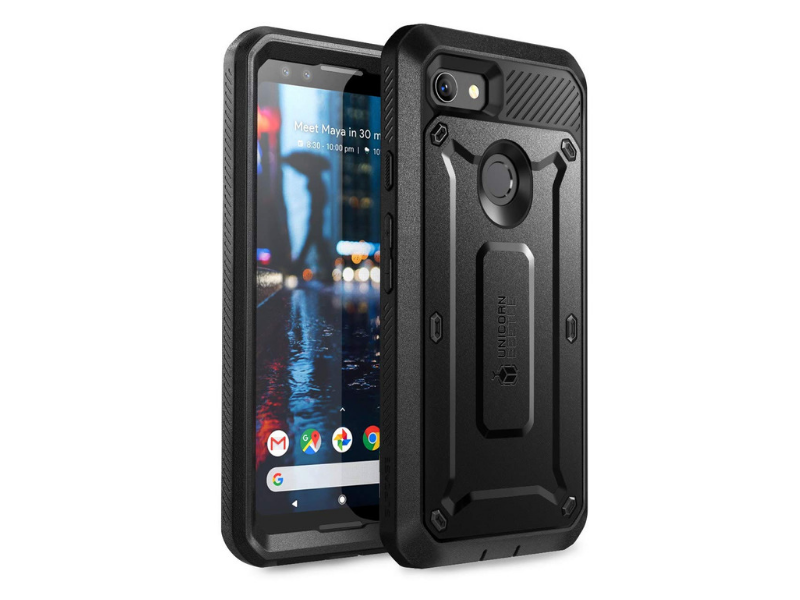 Just as with the rugged armor, this case offers military-grade drop protection from drops and bumps. It’s flexible TPU body ensures an ergonomic fit and good grip. This may be a slim lightweight case, but it offers powerful protection for your phone. The case is made of tough pliable TPU material with a textured layout ensuring military grade drop protection. 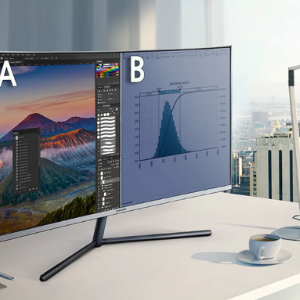 All 4 corners and edges have full protection. 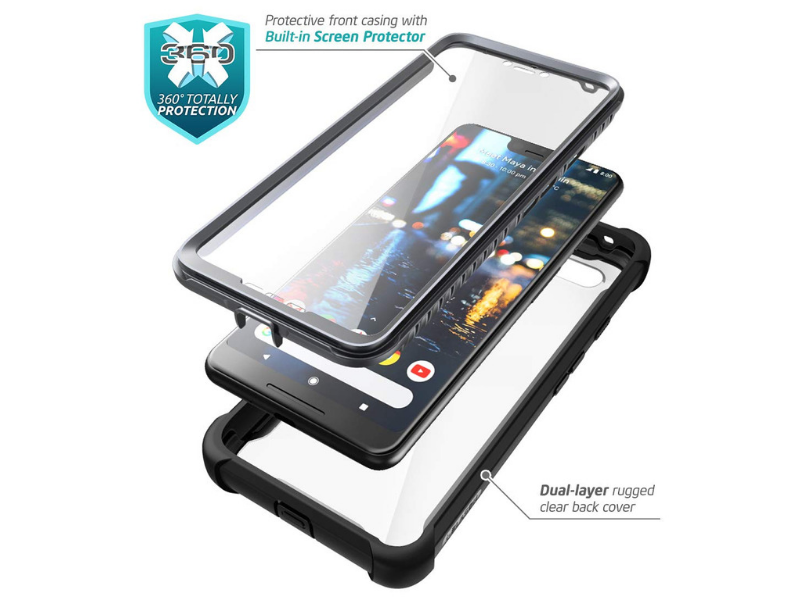 This case also offers a built-in QuikCatch lanyard hole that lets you attach accessories like wrist straps to secure your phone and prevent accidental drops. The case is available in black and a rich, royal lilac purple. 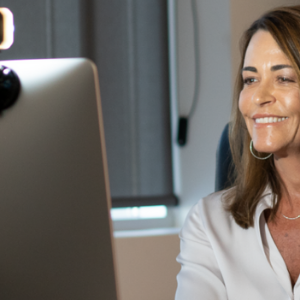 If you want an ultra-thin case that offers rugged impact protection and shock absorbing features, you’ll find it in the Caseology Vault Rugged case. The back of the case has a textured design for enhanced grip and shock absorption. 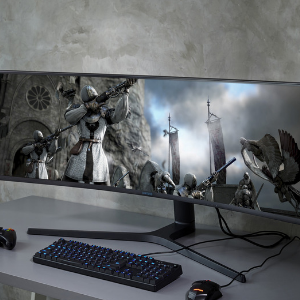 It is designed to work with wireless charging pads. It is also squeeze compatible, allowing easy activation of Google Assistant. 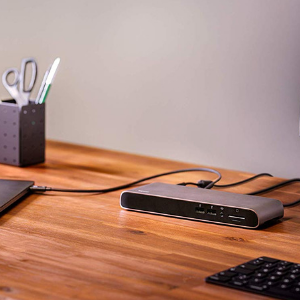 Poetic’s Guardian case offers 360-degree protection thanks to its dual layer design. The front has a polycarbonate casing with a built-in screen protector. A TPU lining around the case offers shock absorbing bumper protection for the corners. The back is made of an anti-scratch transparent material that lets you show off the phone’s beauty. If you’re the adventurous type and need a case that offers heavy duty protection, this shock resistant, dual layer case is perfect. It’s hard shell and flexible TPU provides protection against accidental drops, bumps and shock. 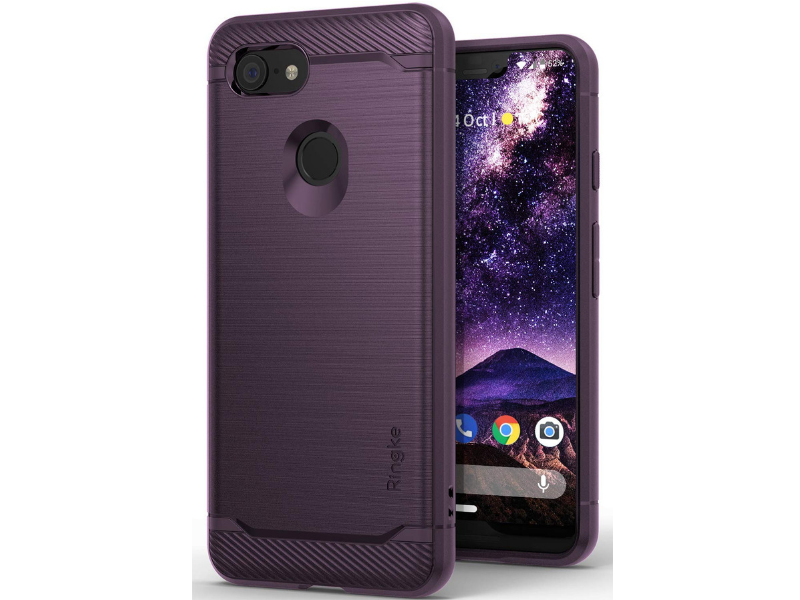 Another great case for the Pixel 3 XL is this one from i-Blason. This is the Ares rugged case which has a fully functional screen protector built directly into the front of the case. 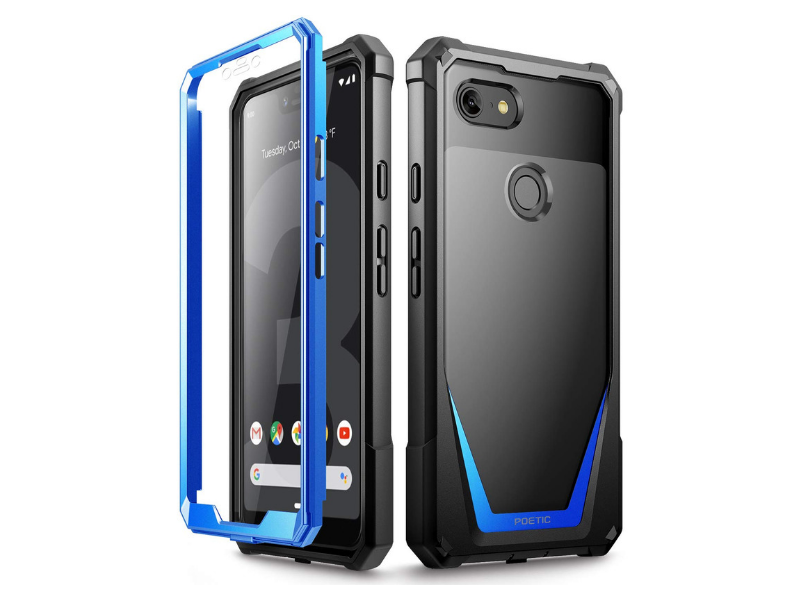 The back of the case is transparent, allowing you to show off the look of the Pixel 3. A multilayered TPU bumper absorbs shock and protects the phone during drops and falls. You can also charge your phone wirelessly with the case on without interference. 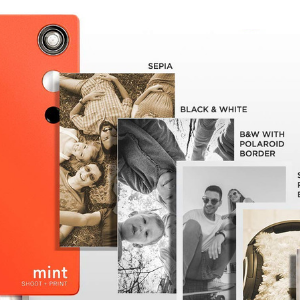 The Moment photo case is perfect for anyone who owns the Moment lens and wants to capture stunning photographs using the camera-lens combo. The Moment lens interface is built into the phone making it easy to attach the lens whenever you want. 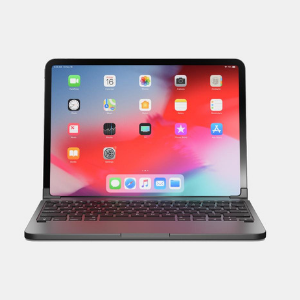 It has a thin rubber body that protects from drops and scratches. The bottom of the case has a strap attachment for easy carrying around or prevent from drops. The case is also fully compatible with Qi Wireless charging. 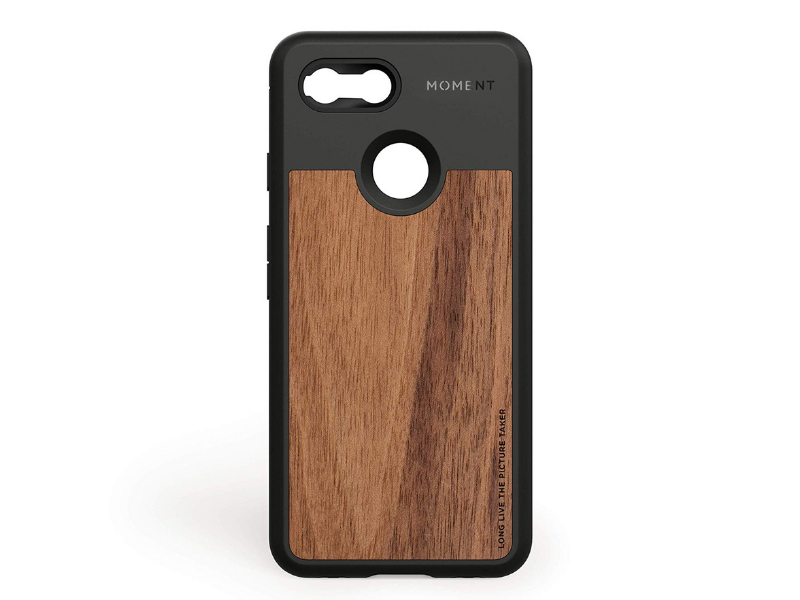 The case is available in wood or black canvas. That’s a list of our selection of the best cases for Google Pixel 3 XL. 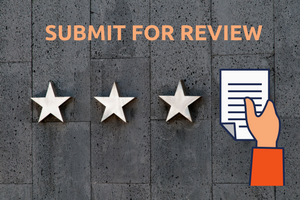 If you own a case that should make it to this list, be sure to drop us a line.